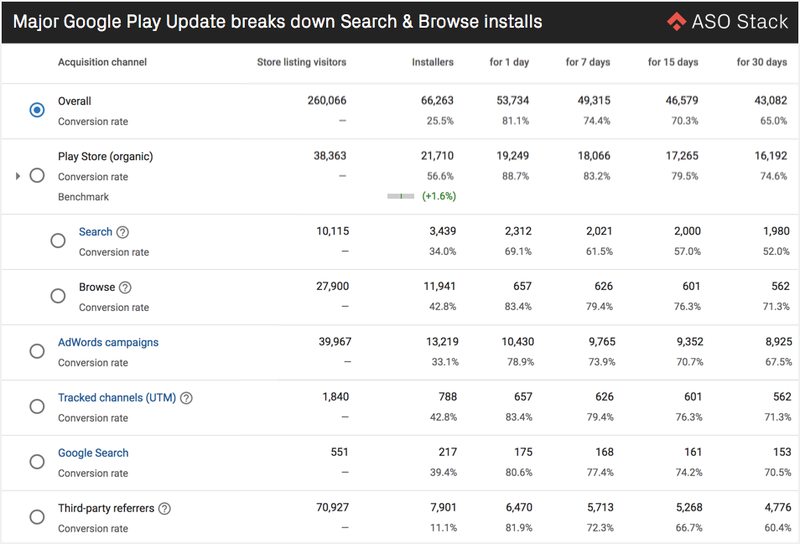 Google has released new organic search data on the Google Play Console. First announced as an #ASO earthquake by mobile growth expert and ASO Stack Slack member Thomas Petit on Twitter in October 2017, doubted by many in the community, however, now confirmed through different sources. 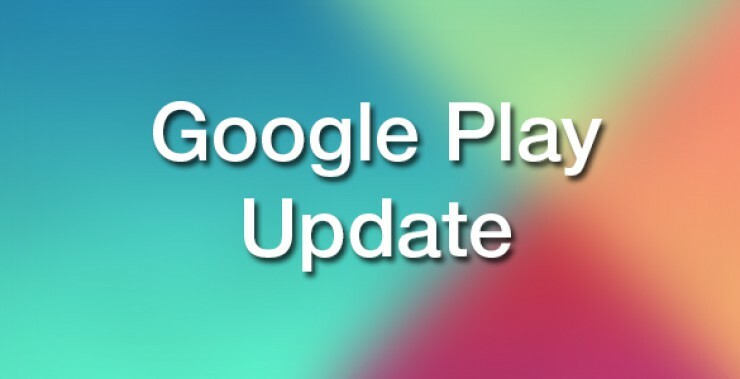 The data has become available for selected beta-testers in the User Acquisition section of the Google Play Console. The new feature allows (1) splitting organic play store data into search andbrowse, and, ever more exiting, provides (2) data around installs per keyword! This new data is very similar to the split of sources in the Apple App Store, allowing users to distinguish between the source type of installs coming through users that installed the app. Previously, only the total number of store listing visitors, along with organic installers, buyers and repeat buyers were available. Now, installs of those coming in by first searching for a keyword in the store are shown separately from those that come organically via browsing the play store. The Play Store (organic) search is defined as “Unique users who found your app via Play Store Search”. 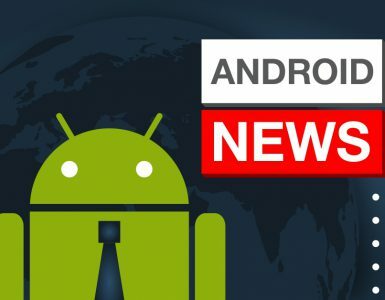 Play Store (organic) browse, is defined as “Unique users who found your app via browsing the Play Store” and thus includes those that installed the app after for instance finding it in a category, featuring, as well as from the store listing view of a similar app. The browse data is unfortunately not split-up further meaning that category browsing, related apps, featuring and others being combined. Another caveat from the feature is that none of this data can be split up by country. Purely organics? The question if, similar to Apple iTunes Connect, the “Search” acquisition source on the Google Play Console is aggregating organic and paid traffic? This is important as Google’s Universal App Campaigns (UAC) obscure paid keyword installs, making it unclear where UAC traffic comes from. This also applies to ads in the browsing sections of the Play Store. Therefore, both Search and Browse data could very well include paid traffic. This, however, seems not to be the case: these sources are really grouped under “Play Store (Organic)” and installs from the “AdWords Campaigns” do not overlap with the other organic sources. The second major and even more exciting change concerns installs via keywords. One of the questions that Phiture is asked most when doing ASO consulting work with clients, concerns how many installs come in via which keywords. So far, only rough volume estimations by various keyword tools existed for this. 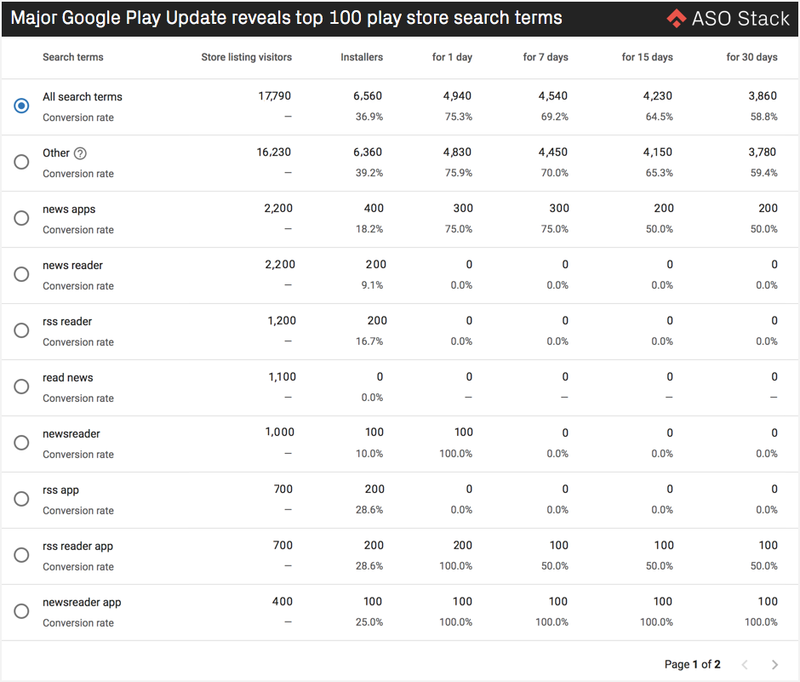 Now, in the Google Play Console, Google allows seeing the top 1,000 search terms the app is ranking for, along with their individual conversion rate,broken down into store listing visitors, installers, retained installers or buyers. By clicking on “Play Store (organic)” on “Search” in the Acquisition reports section of the Developer Console, a separate section opens with the search terms. Again, the data can’t be split up by country. Finally, we’ve noted that the Search/Browse data is available from October 1, 2017 onwards. The data itself seems to be somewhat unreliable, but that might change once the feature comes out of beta. 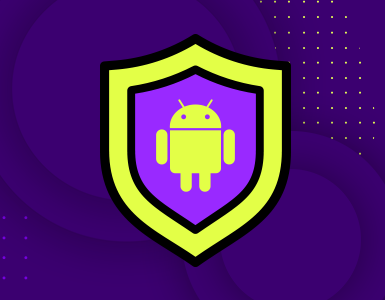 Although it is still unknown when Google will make these features available to all developers, this is likely to happen soon. Once that happens it will be interesting to analyze how much traffic indeed comes from generic search terms. Furthermore, it will be very interesting to monitor changes in search behavior for all kinds of purposes: the effectiveness of a brand campaign, seasonality in search behavior, and so on. 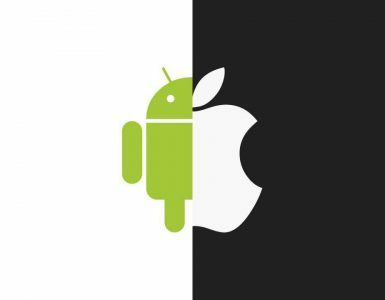 Clearly, this presents a major change in how developers and App Store Optimization experts will go about conducting keyword optimization for their apps, making the run for valuable keywords that do not only lead to installs but rather to paying installers even more competitive.